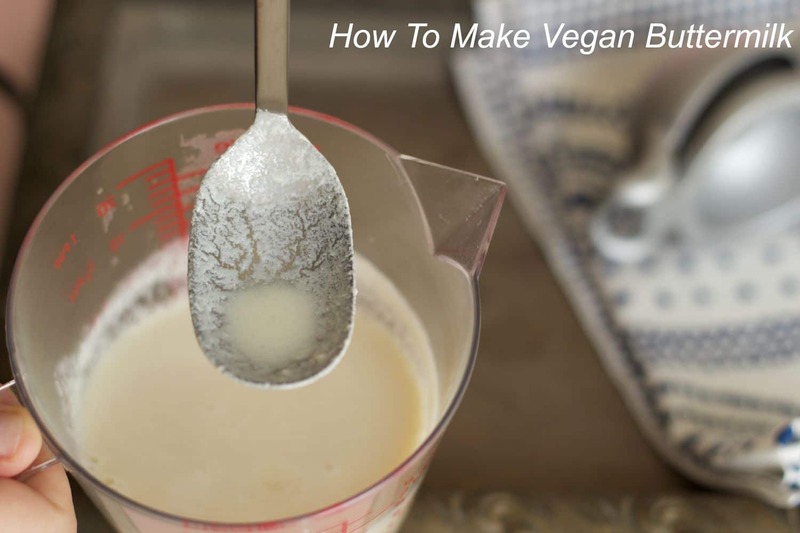 Making your own homemade vegan buttermilk is beyond simple. 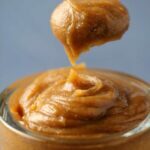 It’s literally two ingredients, roughly two minutes, and you’re done! Now what would you be needing buttermilk for you might ask? Well….. maybe it was just me who was asking this question! You’ll use it for vegan baking that’s what! It wasn’t until I was adapting a recipe to make a fabulous Red Velvet Cake that I realized the wonder of the homemade buttermilk! 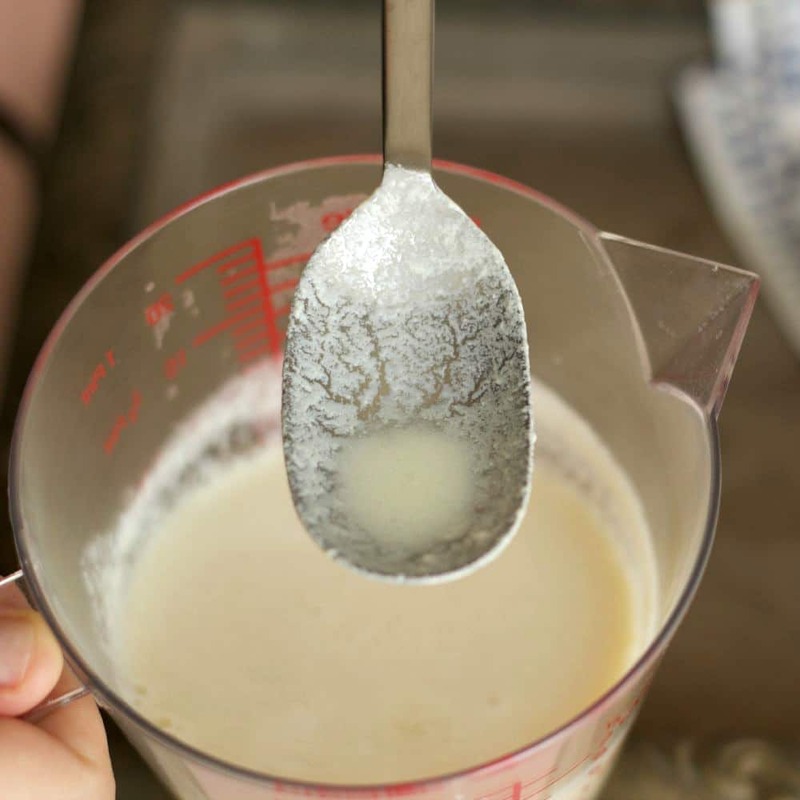 You’ll be able to use this in any recipe calling for buttermilk, in an exact cup for cup replacement. Whoopee! Alternatively you can also use vinegar, the exact same recipe, just using vinegar instead of lemon juice in the same ratio. 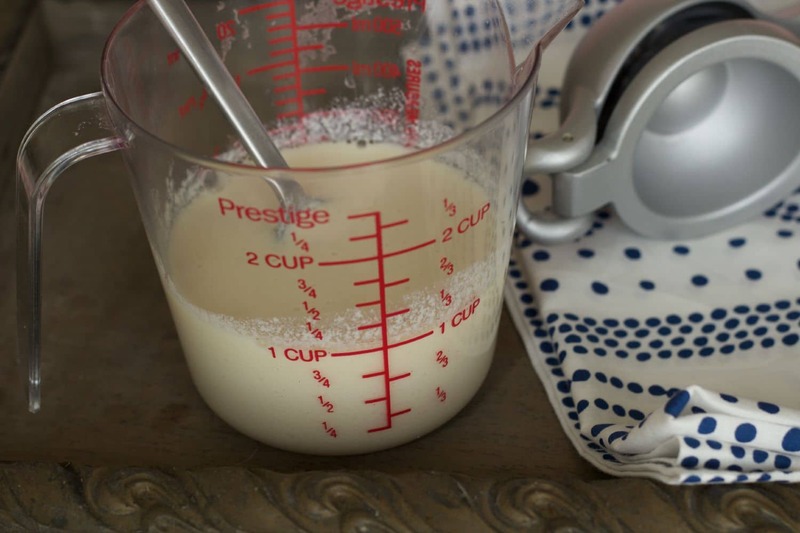 This makes a perfect buttermilk that you can use in any recipe – I honestly don’t think you would use it anywhere else other than in a recipe? But maybe I’m wrong there. Let me know if I am! If you prefer a different non-dairy milk instead of soy milk, well… it might work and it might not. 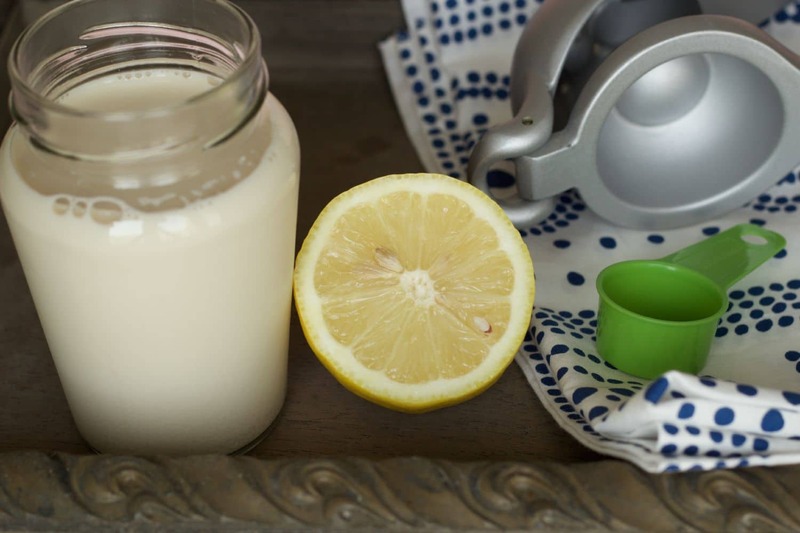 Not all the non-dairy milks will curdle when lemon juice is added. 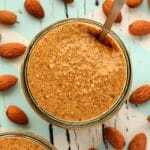 Certain nut milks like coconut milk will not. So using soy milk for this is the safest bet, though almond milk also works fine. So let me know how this recipe works out for you, rate it and leave a comment if you’ve made it. We’d love to hear from you! 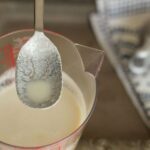 Easy step by step instructions to DIY vegan buttermilk. Perfect for use in cakes and baking. Pour the lemon juice into a measuring jug. Add soy milk up to the 1 cup line. It will thicken and curdle. Your vegan buttermilk is ready to go! *Not my original recipe, but a staple in vegan baking, adapted for my own purposes. *You can also use vinegar in place of the lemon juice. So 1 Tbsp apple cider vinegar or white vinegar in place of lemon juice will also make buttermilk. Is the buttermilk the whole part, or only the part that curds? I never used normal buttermilk either. It’s the whole part, if you add lemon juice to the plant milk it all curdles, so it’s all buttermilk. Thanks for sharing this recipe. I will definitely try it this weekend. how long can yoou keep it in the fridge? I’m not sure, I always make it as needed and use it right away. Have made this cake and must say that it turned out quite tasty. I tripled the ingredients…I wanted a bigger cake but it still only lasted one day. Hi Asha, I’m guessing you mean the Red Velvet Cake. So glad to hear it came out well! I prefer Unsweetened Almond Coconut Milk. Wondering if Sweetened would be better or does it matter? My oldest will turn 23 this weekend and I’m thinking about making your blue velvet cupcakes. Can’t wait to try it thank you for sharing. He’s been vegan for about 2 years maybe more. Can you sub soy milk for almond milk or cashew milk?? Almond milk yes, but not sure about cashew milk, it might not curdle. Hi, I am now trying to be vegan. The buttermilk that you have mentioned is superb. We drink buttermilk on hot days adding fresh coriander and a piece of green chillies. This was very refreshing. Thanks for the recipe. Can I use this as a substitute in my coleslaw recipe, which calls for buttermilk? Hi there! 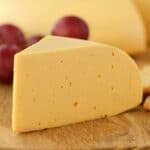 Would this extend the shelf life of the non dairy milk? I use my vegan buttermilk in salad dressing recipe and just wondering how long it will keep in the fridge. Hi Tiffany, I’m not really sure, it might do! I have used this (made with vinegar not lemon juice) in a homemade vegan butter and the butter lasts around 12 days, which is generally longer than the shelf life of non-dairy milk once it’s been opened, so it sort of makes sense that it might extend the shelf life a bit. However, I’ve not tested making it and then keeping it as is in the fridge to see how long it lasts, I’ve usually used it in something else right away. In UK we don’t tend to use cups for recipes. What would the one cup line be in fl oz please? Thanks for the buttermilk recipe. I’ve just become a Vegan last year September. I made the Buttermilk using Apple Cider Vinegar but the Soya milk did not curdle. I waited for 20 mins. Is there any specific Soya Milk to use? Even though the Soya milk did not curdle, I used the milk anyway. The Vegan Lemon cake I made came out perfect. Please is there any specific Soya milk to use? I want to try it again with the Red Velvet Cake. Hi Dorothy, I don’t know why that would happen, I have used many different brands of soy milk as I have lived in a few places, I would just try with a different brand next time. It would happen immediately, you wouldn’t need to wait 20 minutes. 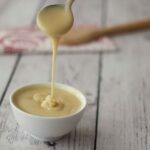 You can give it a stir, sometimes it looks like it hasn’t curdled, but it actually has, it has just not curdled all the way through until you stir it. All the best! 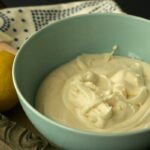 Thanks for sharing the vegan buttermilk recipe. I wondering if I can use rice milk instead of soy milk. 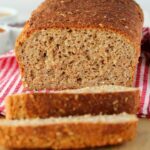 Hi, Alison, thanks for the recipe! Can we use bottled lemon juice for this? Hi, thank you for this recipe. I am trying this buttermilk for a vegan cake. What will be the shelf life of the cake? Should I refregirate the cake from day 1 it’s made? It probably depends on the cake, is it one of our recipes? 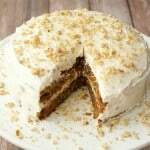 Usually cakes are fine covered at room temperature for a few days or up to a week in the fridge. 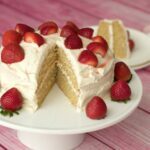 The buttermilk doesn’t have an effect on the life span of the cake, with or without buttermilk the above is usually the case. In which recipes can i use vegan buttermilk? We use it in a lot of our cake recipes. 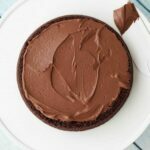 Such as our vegan chocolate fudge cake recipe. Hi there! I’m wondering if pea protein milk will curdle? I just bought some Bolthouse Farms plant milk on sale, which is made from pea protein (like Ripple, if you’ve had that brand). Any experience with that? I’m worried now that my recipe will be ruined! Hi Kelly, I haven’t tried it with pea protein milk, it might and it might not. But don’t worry, if you are using vegan buttermilk in a recipe and it doesn’t curdle, it generally won’t ruin the recipe. I just tried Ripple (a different pea milk) and it did curdle! 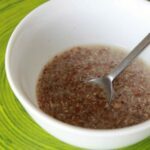 Does using unsweetened vs sweetened plant milk make a difference? Hi Melissa, I don’t think it does. 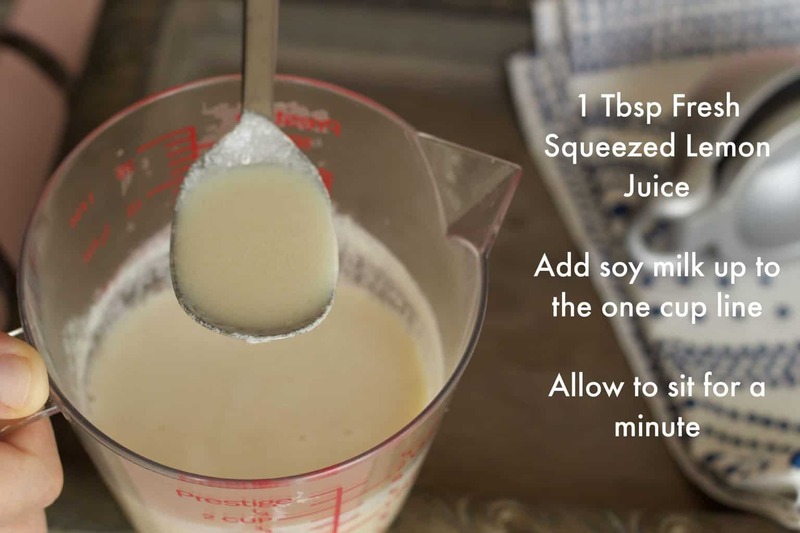 I usually use regular soy milk which is slightly sweetened, and it works great. So either/or should really be fine.